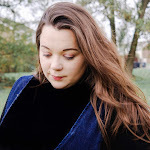 Easter is just around the corner and I don't know about you, but I am really looking forward to being able to spend more time outdoors with my family, Spring is by far one of the best seasons. I love seeing the blue skies, the sun shining and the pretty flowers and blossom trees blooming, but as you know it's Easter this weekend and like so many families were are looking forward to a nice long weekend. Now that Easter is well and truly upon us we have decided to get start the Easter preparation and with the help from the GBC Group and a bit of creativity we are able create lots of Easter fun. Like so many families, we like to make our own Easter traditions and one that we all enjoy is the treasured custom of an Easter egg hunt. Who doesn't love an Easter egg hunt? And don't forget just because you’re not a child doesn't mean you can’t partake in some Easter fun as well. 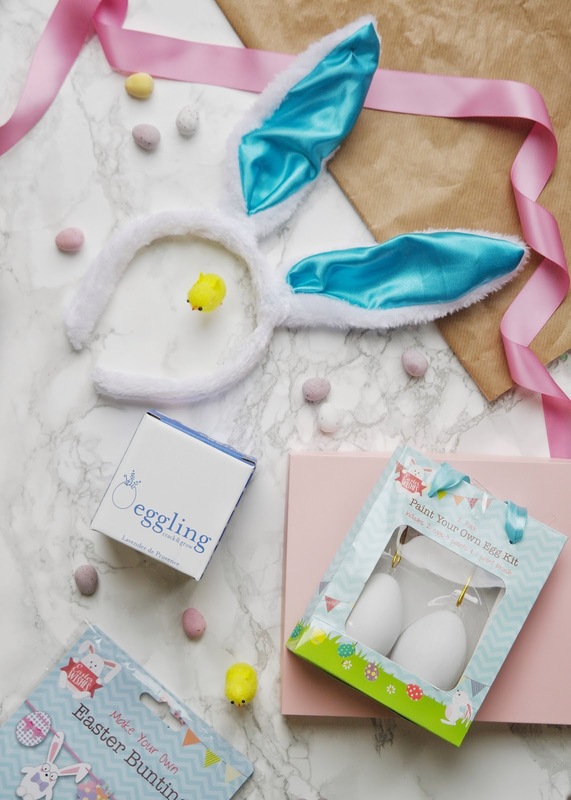 If you decide to host your own Easter egg hunt you can invites guests over and take the opportunity to play some games that so many of will enjoy, no matter their age. A few games could include an Egg Dance, where you place a few eggs on the ground and turn on the music. The whole idea of this game is to dance among the eggs while breaking as few as possible and the winner gets a prize. Another great game to play is Egg Tapping which involves two contenders holding hard boiled eggs, here each player takes a turn in tapping the other's egg without cracking their own. The possibilities for some egg-cellent (see what I did there) games are endless. Easter means chocolate, Easter eggs, and a whole lot of delicious baking. It's time to get involved with some of our best Easter baking recipes, from hot cross buns and Easter cupcakes, to a jam and custard layer cake to the old time classic of simple and easy Easter nests. These little nests of chocolatey goodness are the perfect recipe to create with your little ones, there's no baking, you can make a batch in minutes, but I cannot guarantee no mess though. But nonetheless these will be a big hit with the little ones. Getting crafty is also something that my daughter and I will do during the holidays. 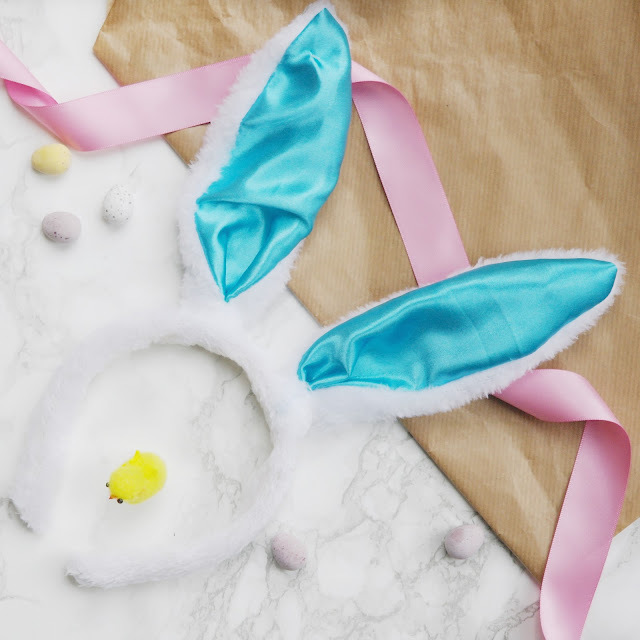 As parents, we all know how much Easter is anticipated each year by little ones. If you are looking to create more wonderful memories for your children to cherish and look back on when they grow up, some Easter-inspired crafts would be something special. To make sure everyone enjoys your Easter get together with the family, you should try and make your home look as festive as possible. It doesn't have to be too much, just simple place cards, rabbit bunting or even balloons. Simple yet effective. 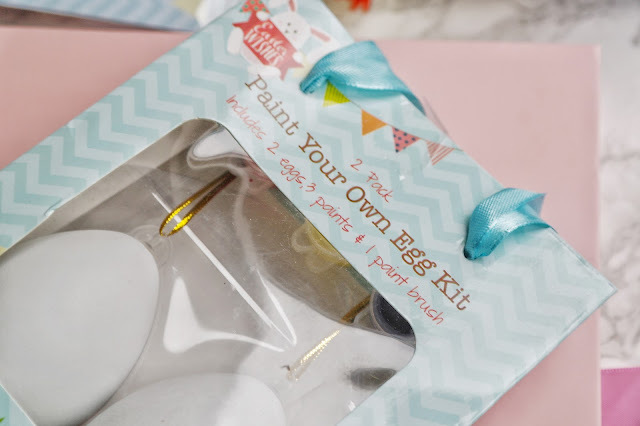 In our little box from the GBC Group we received paint your own Easter egg kit including two eggs, paints and a paintbrush. Of course I will let my little lady unleash some of her creativity on those eggs. 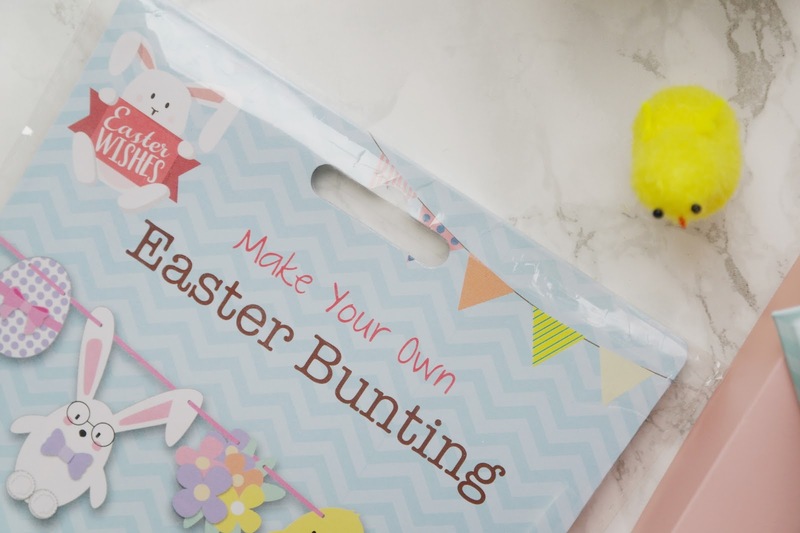 The GBC Group also provided all the materials we would needs to create our own Easter bunting, something that I have never really thought of, equipped with rabbits, chicks and carrots to create our very own. Egglings look suspiciously like extra large eggs, but crack them open and you'll find everything you need to grow your very own herbs and plants. Just crack the top by tapping it with a spoon, place the Eggling on its terracotta drip tray, add water to the pre-sown peat mixture and place it in a bright spot. 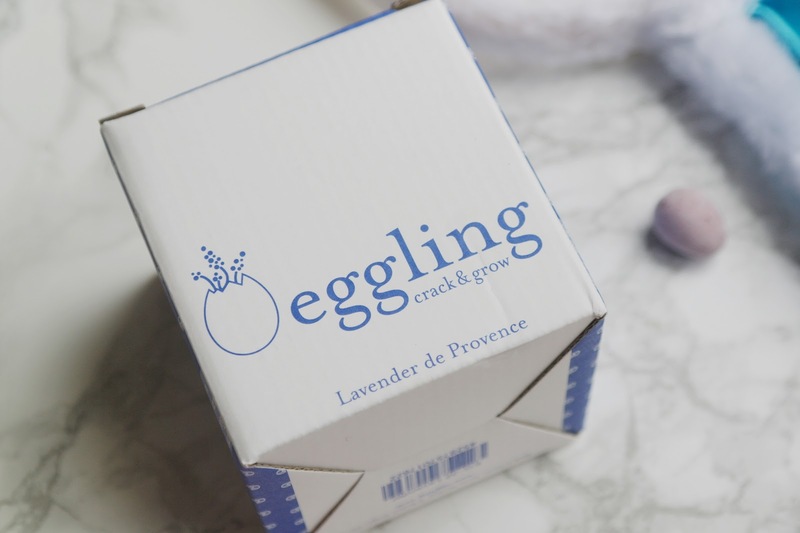 Our Lavender Eggling contains sufficient nutrients for your plant to grow for up to 5 months, after which it can be planted in a larger pot. But that's not the end of the Eggling, because after transplanting it you can smash the shell and add it to the surrounding soil as fertiliser. Eggsellent. I honestly cannot wait to get prepared for Easter with this little Easter box from the GBC Group.